If you have something to say in the comments of a Facebook post, but words, stickers, and emoji won't do the job, you can now let it rip with video. 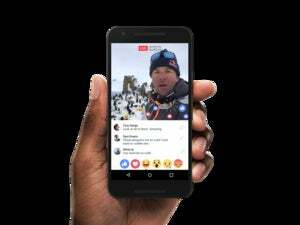 For those times when only a personal message will do, you can now upload videos to the comments section of any Facebook post by a person, page, group, or event. As of Friday, the new feature is available worldwide on Android, iOS, and the desktop. Facebook’s new video commenting feature. 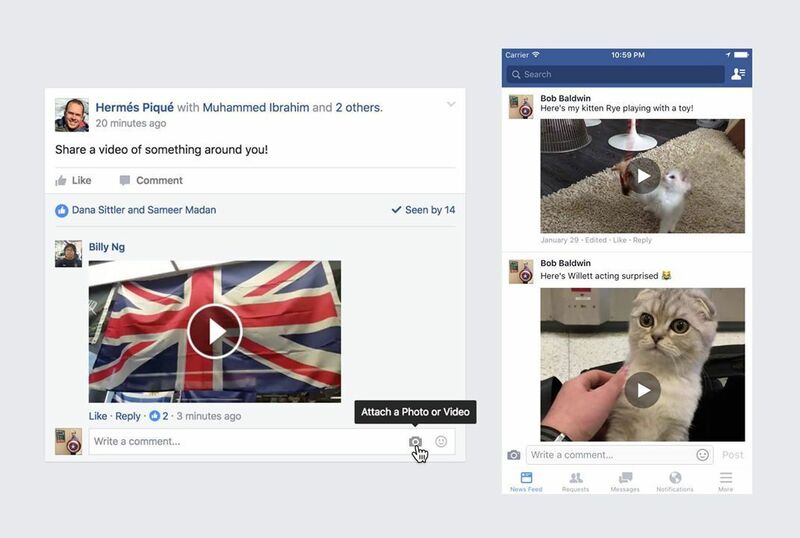 Video comments were born out of a Facebook hackathon held earlier in 2016. If you’re not familiar with the term, a hackathon is where company developers are given limited time (usually a day, weekend, or evening) to create any new feature they want. We’ve seen interesting results come from hackathons before, such as the mobile app Timehop, which began as a Foursquare hackathon project way back in 2011. The impact on you at home: To use the new video commenting feature, click/tap the camera icon in or next to the comment field on a Facebook post. Mobile users should be able to upload videos taken directly from their device’s camera. In my tests, however, I wasn’t able to access the external webcam connected to my PC. Instead, I could only upload videos from my hard drive. This is actually the second time Facebook has allowed videos in the comments section. You can already insert a link from popular video sites like YouTube, and Facebook displays the video in-line. Now that you can post comments using video, it will be interesting to see how often people use this feature. It’s far easier to just add a sticker, or a quick sentence or two, rather than recording a video. Though if you want to share a funny activity that your kids or pets are doing in the moment, or if you want to show people your current surroundings, it could be an appealing feature.